Backup, preserve and share all your old photographs. 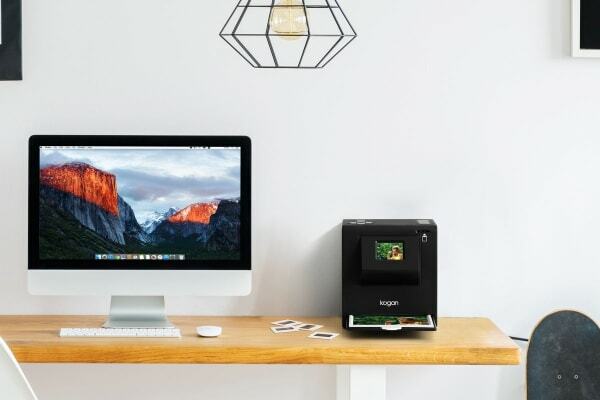 Convert all those old photos, negatives or slides to high-quality digital images. 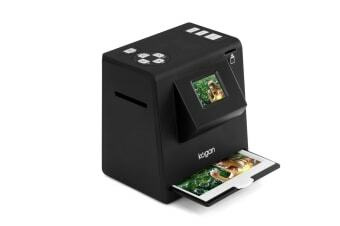 The Kogan 5-in-1 Combo Scanner can digitise all of these using a powerful 5MP sensor and up to 2592 × 1944 resolution – that’s a massive 1800 dots per inch. 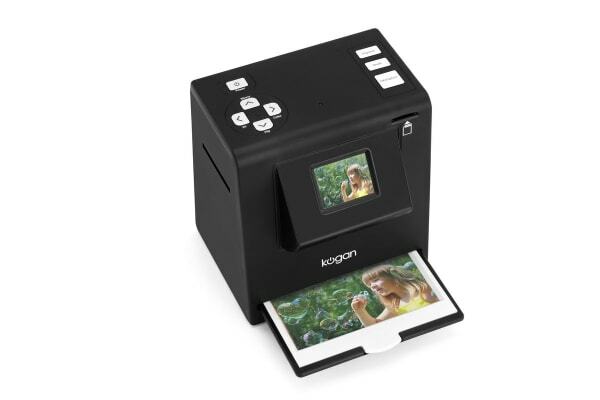 Fully optimised for photographs, the Kogan Combo Scanner is more efficient, faster and easier than a conventional scanner. Capture and digitise high-resolution JPEG files within seconds without waiting for warm up, calibration or scanning head movement. View and edit the scanned images on the colour LCD Screen and save them to an SD Card, then connect the Kogan Combo Scanner to your PC or Mac to transfer your images via the included USB cable. came along at the time I was looking at a lot of old photos and thinking where are the negatives . Very poor manual to explain operation of the device. Got it working in the end through perseverance.